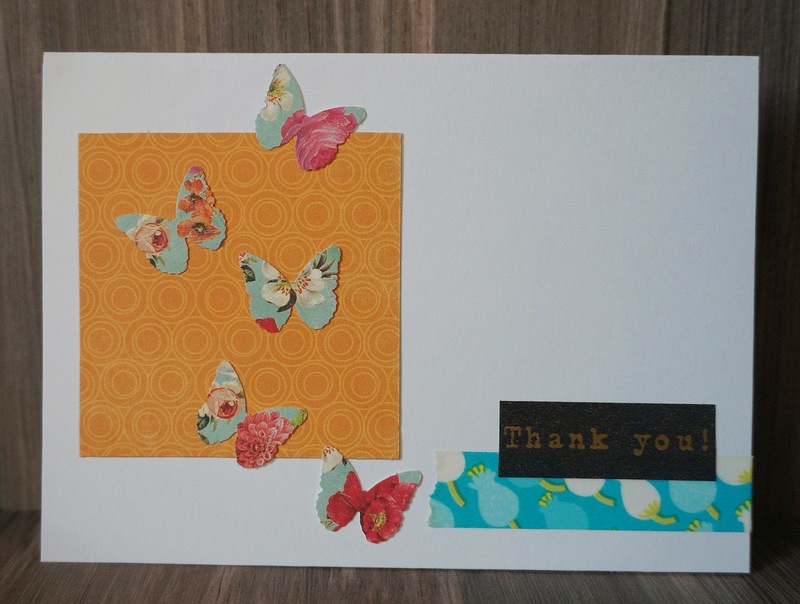 Here's another quick-fix-grab-and-stick card with left over scraps. Whatever i had pre-punched and what's in the scrap file. Do cCome join us and it's still not too late to play along NSD challenges and May2014 Load challenge over at Let's Scrap.